You design...we'll do the rest. Serving the interior design community with financial services, project operations and marketing solutions. At The Dove Agency, we give interior design professionals the freedom to focus on the creative, artistic and construction processes, while our team oversees the financials, project operations and marketing strategies. Your time is invaluable; spend it doing what you love. You have an eye for detail and so should your back office. 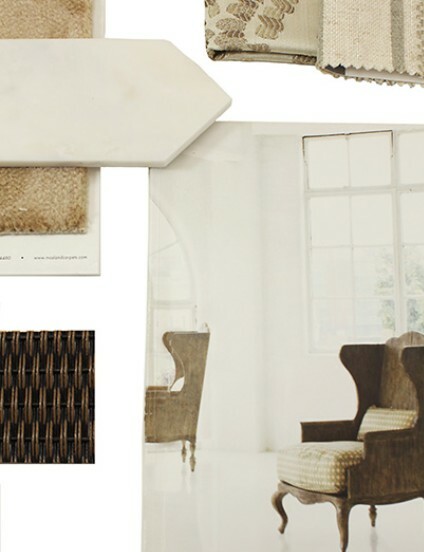 The Dove Agency thoroughly understands the interior design industry. We are a team of accountants, bookkeepers, analysts, marketing specialists and collaborators who bring a seamless back office to firms just like yours. 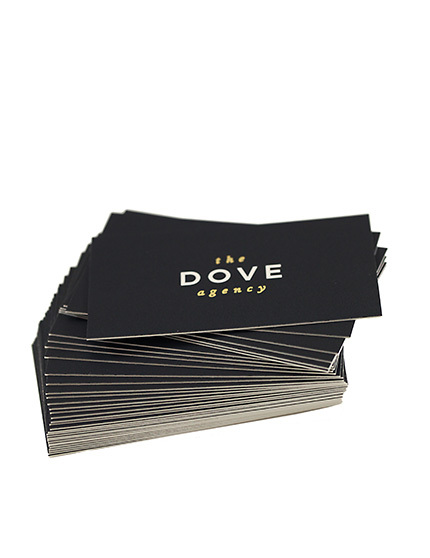 With The Dove Agency, you'll find a boutique experience, grounded in relationship and built on firsthand knowledge of the industry. We are strategic in our approach and offer a variety of financial and marketing services tailored for your growing firm's needs. Welcome to The Dove Agency. Meet the accountants, bookkeepers, analysts, marketing team and collaborators whose design industry experience brings a comprehensive and cost-effective back office to interior design industry professionals.